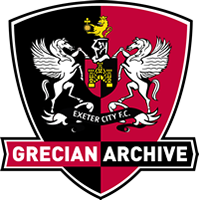 David Mitchell shares his memories of ECFC, from sitting on his mum's knee in the grandstand as a child, to his first cigarette at the Big Bank, and going to Saturday afternoon games with his father and former City captain Arnold Mitchell. 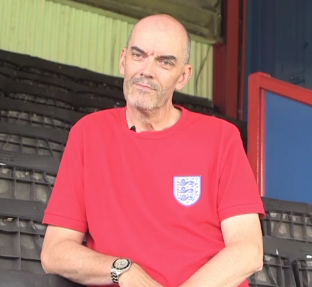 In this uncut interview, he also remembers his favourite players, matches, and moments, including Dermot Curtis scoring against then England goalkeeper Springett, and Exeter netting seven goals against Barrow, mostly in the Big Bank. Describing the football club as the 'centrepiece' of the city, Mitchell recalls the pitch invasion when Exeter won the league, the atmosphere of a spectator crowd of 18,000, his father's interaction with fans, and other elements of the strong community spirit that bonded the football community in the later decades of the 20th century.